great work...... n some are damn funny!!! the artwork is awsome wonderful stuff truling beautiful. So many amazingly talented peolpe blows my mind. 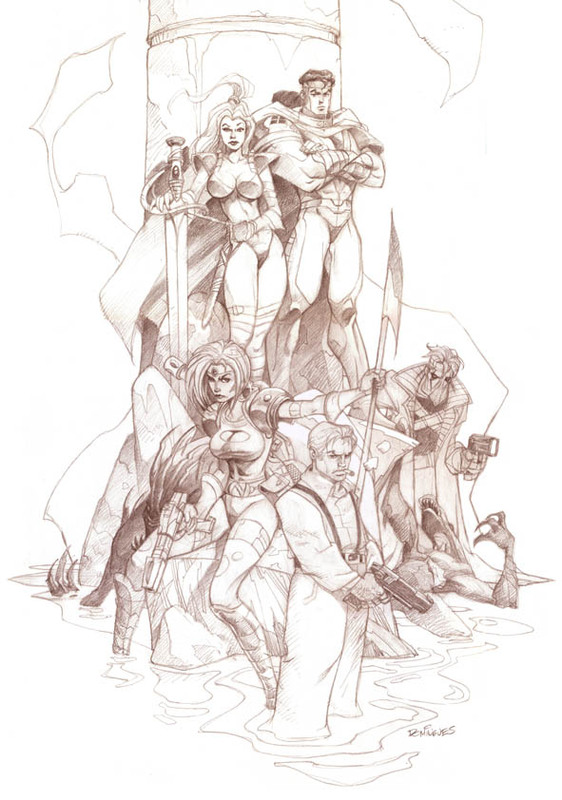 Miralos, pero si son los WildC.A.T.S, Grifter, Zealot, un daemonita muerto...boff esta increible.